Dr. Deb Hagerty is Associate Professor of Nursing at Armstrong State University fulltime and adjunct professor at Boise State University. Deb is a part-time nursing home consultant and leadership coach and expert in Gerontological Nursing and consults as a legal nurse expert. Deb has been a Director of Nursing, Administrator and Nursing Home Consultant for 35 years. Currently Deb is the Georgia president of the National Association of Directors of Nursing Administration Long-Term Care (GADONA). International and national speaker on geriatrics, nursing and leadership. Winner of the Nightingale Award for Long-term Care and Rehabilitation Nursing in the State of Michigan. Awarded the Above and Beyond recognition at the national convention of NADONA. Currently Deb volunteers as a Vice President of Riverview Health and Rehabilitation Board, is on the Stewart Center for Palliative care Board, is a member of the Rho Psi Chapter of SIGMA, National Nursing Honor Society and member and faculty advisor for Omicron Delta Kappa, National Leadership Honor Society, and teaches and volunteers at the Demere Center, Edel Caregiver Center. 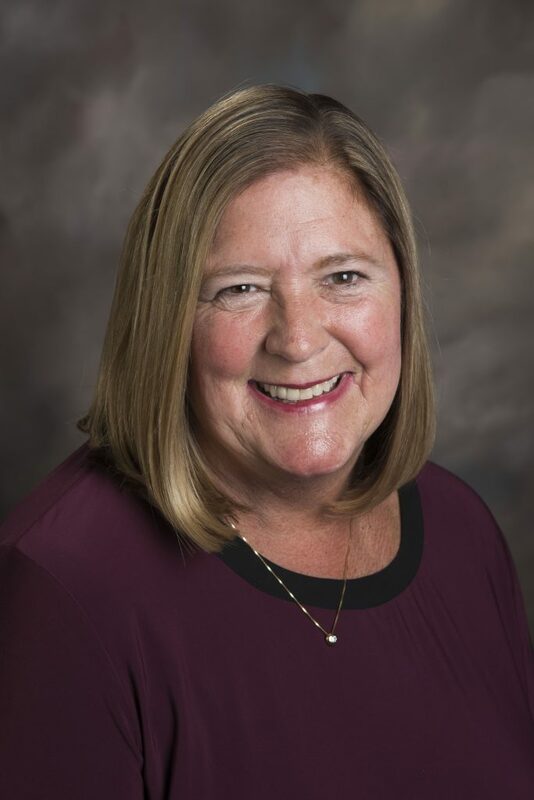 Deb is a graduate of the University of Michigan with a BS in both Sociology and Zoology and Case Western Reserve, Frances Payne Bolton School of Nursing for a Bachelor’s and Master’s degree. Deb attended Oakland University for her Doctorate in Nursing Practice.